Angela has held a number of regional and global leadership roles in the IT, Healthcare and Media industries. She has over 20 years’ experience of coaching and developing leaders and teams through effective transitions within the contexts of double-digit growth, business turnaround, reorganization and mergers and acquisitions. 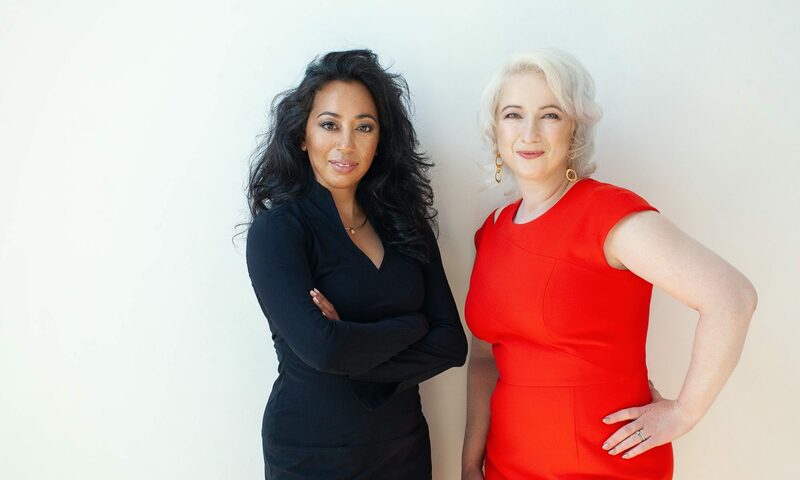 Angela brings to all her conversations strong strategic and business acumen; combining this with a highly impactful coaching style to enable her clients to make significant personal and business performance improvements. Working across various different sectors with senior leaders & teams in large, complex global organisations, as well as with entrepreneurs and founders of new and exciting start-ups, Angela focuses on coaching for leadership & team performance and creating the cultural conditions to accelerate innovation and growth. She has extensive experience of developing people from various different cultures around the world. Angela believes passionately that the best leaders put people first and that with the right support, we are all capable of amazing things. She knows first-hand that deep and lasting change begins at an individual level, and seeks to support leaders, teams and organisations in strengthening mindsets, focus and capability that invites people to go beyond what they thought was possible and unleash untapped potential. A visionary and thought-provoking leader, Angela combines the best aspects of British diplomacy and Dutch practicality to challenge individuals and teams to recognize their own unique characteristics and talents. 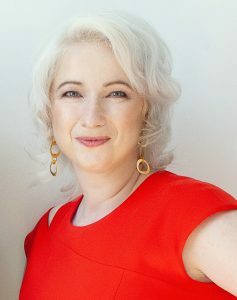 Her approachable and open style, insightful questions and capacity to listen deeply and compassionately – to what is said as well as what is not said – allows her to quickly build rapport with her clients; creating the necessary space to develop new personal insights and the capacity to expand horizons beyond current realities. Context. Supporting the VP in developing his own authentic leadership approach, building multiple new stakeholder relationships and establishing the leadership team responsible for bringing two new blockbuster products to market within a 12-month timeframe. Outcomes. Leadership Team established for successful on-time launch of both products in primary target markets. ISG, Fluor Corporation, Thermo Fisher Scientific, Invesco, NN Group, Barclays, Unilever, ABInbev, Unum, Kimberly-Clark, McGraw-Hill Education, Startupbootcamp.